Butter is a great mom and a very quiet unassuming alpaca. She has given birth to two crias without any trouble. Her second cria, was a beautiful white male. There are some great possibilities for future breedings with this one. She comes with a free breeding to any of our herdsires. 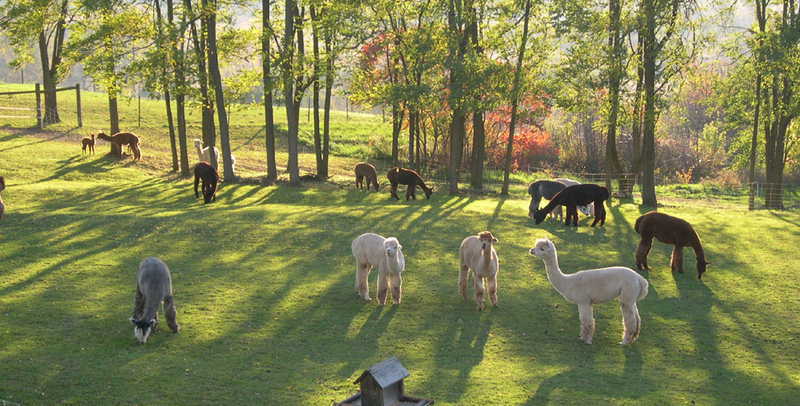 Butter comes from some of the biggest names and linage in the alpaca world. Her sire, MFI Peruvian Logan, comes from the famous PPPeruvian Augusto and her dam, H Faith, comes from Snowmass Millenium with 4Peruvian Legacy and Peruvian Hemingway in the background as well.